"We are an innovative group of musicians, producers, creatives and business professionals with one common goal; to unlock the potential and reach of any independent artist by providing a strategic approach to their career. We utilize the many years of individual experience and expertise to serve the serious music artist." Lyndon has over twenty years of live performance experience having played in numerous bands and as a solo artist promoting his own projects. Lyndon is regularly called upon to direct bands and volunteer music teams, something he has been doing since 1997. As a guitarist and singer Lyndon has toured nationally and overseas, recorded in L.A. and has written, produced and appeared on numerous albums. 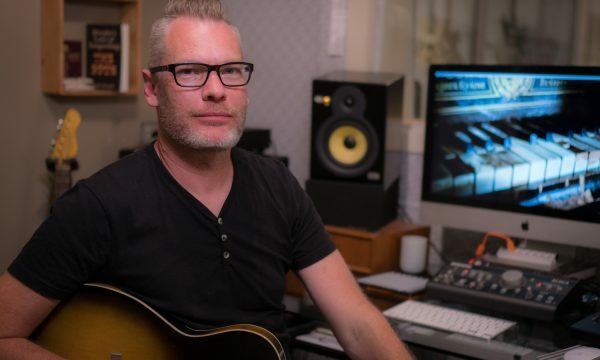 A locally awarded singer/songwriter has supported Australian super-stars Mark Seymour (Hunters and Collectors), Ross Wilson (Mondo Rock, Daddy Cool) and Don Walker (Cold Chisel) among others. 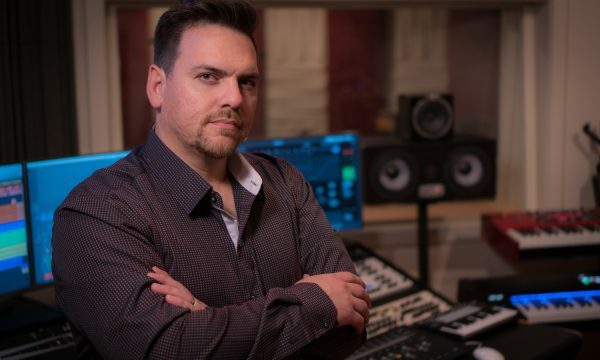 With over 20 years experience in the music industry, Brendan has worked with hundreds of bands and solo artists as both a sound engineer and professional musician. 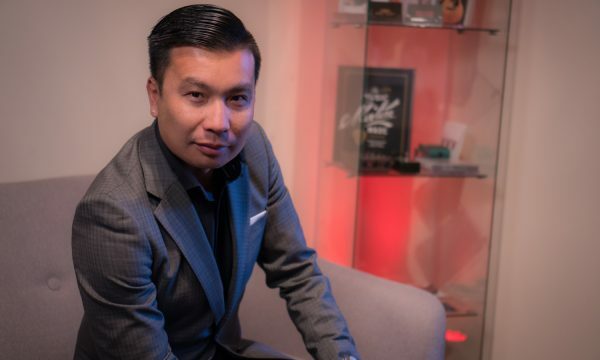 To date he has produced over thirty albums, EP’s and singles for independent release, most of which have enjoyed radio-play in Australia and overseas. 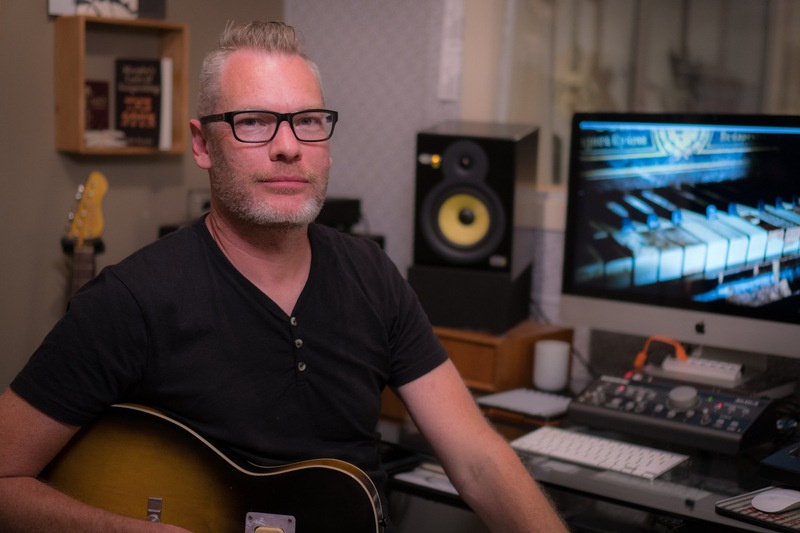 On top of his production credits, Brendan has engineered countless recording projects in both his own studios and others in throughout Australia. 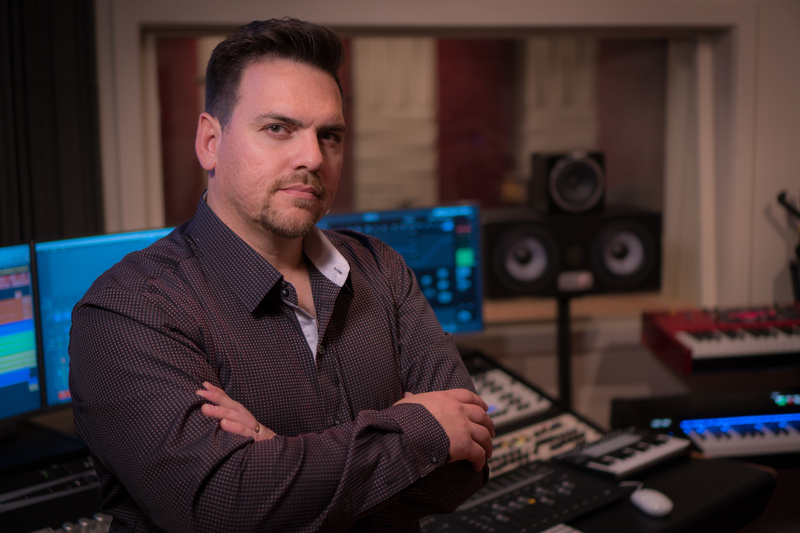 Brendan holds a Diploma of Sound Production and as a side gig, is a technical producer for ABC Radio. Jimi Lundy is a highly regarded contemporary composer, bandleader, singer/songwriter and music educator. He has released self-titled recordings and has collaborated with leading musicians in the Melbourne music scene. 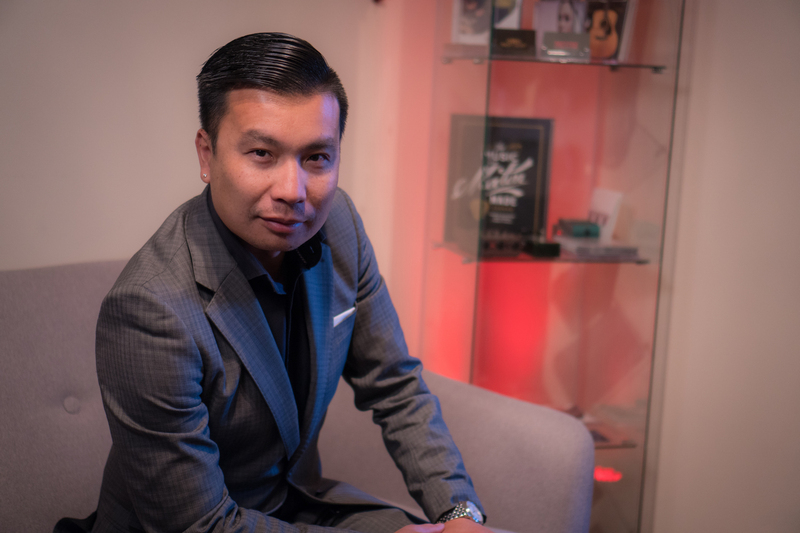 A Deakin University and NMIT Music graduate, Jimi is passionate and dedicated to his art and is currently the director of independent record label, Northtone Records. 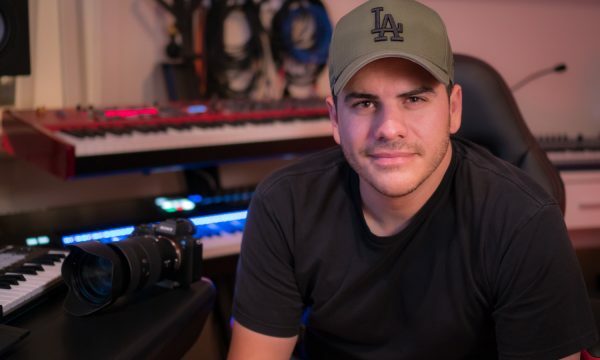 He has worked with and represented local & international artists, contributing to their career with an extensive knowledge of the music business, artist management, music production, social media releases and promotions. Daniel specialises in all fields of multimedia including graphic design, video production, photography and web design. 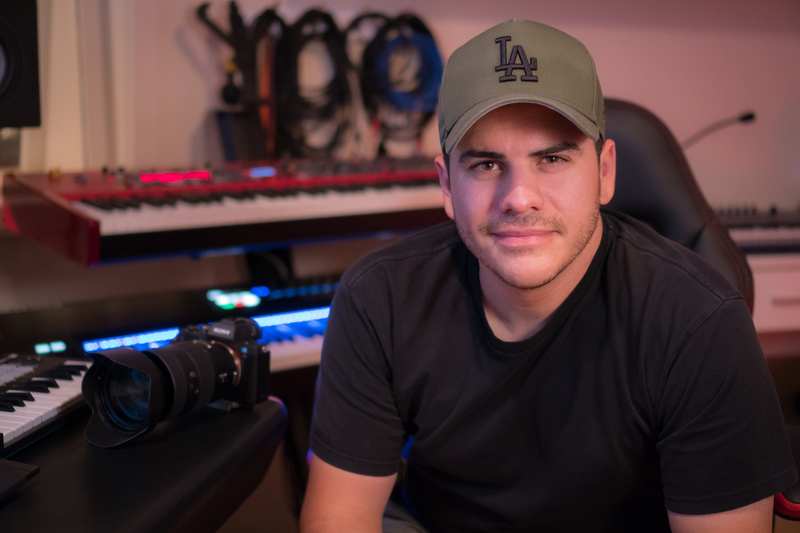 He runs a successful business providing work that has taken him all over the country and overseas producing music videos for artists, documentaries and corporate media. His most recent work has appeared on Australian national television; a two 14-part series for MusoMagic Outback Tracks, an Indigenous themed video hits style show, various documentary pieces for NITV, and working with Working Dog Productions on a major Channel Ten television series airing in 2018.